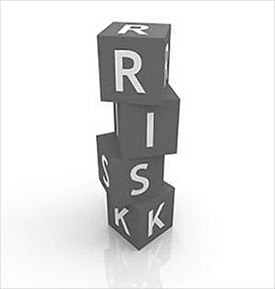 Risk Management is an area which is continually evolving and adapting. Changing industry expectations, increased regulation and the need for greater scrutiny has placed more emphasis on the output of the Risk function. We are well positioned to offer guidance and advice on jobs to both clients and candidates alike. Dealing with insurance risk, Bolton Associates is able to deal with quantitative risk roles covering economic capital and Solvency II, and underwriting risk roles.